A massive tree plantation mission rolled out by the Ministry of Railways to promote greenery along huge stretches of railway track and vacant land across the country has evoked lukewarm response, with at least eight zones, including Southern Railway, making hardly any progress. 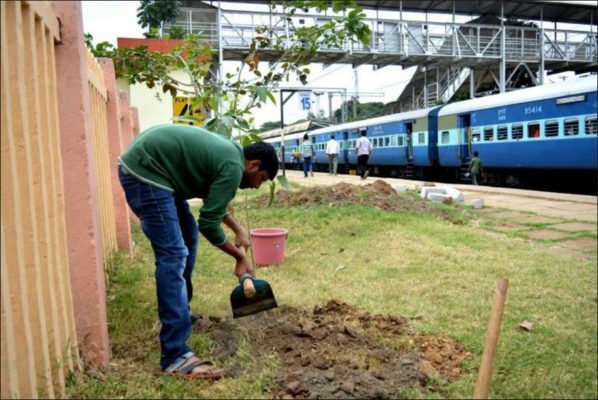 Months ahead of the monsoon, the Railway Board directed all zones to embark on a massive tree plantation programme as part various green initiatives. General Managers were told to rope in the expertise of the respective State Forest Departments by signing a Memorandum of Understanding and a draft agreement was also sent in consultation with the Ministry of Environment & Forests. However, a review at the board level revealed that the performance of Southern Railway and some other zones/production units in the programme was “far from satisfactory”. Tree plantation was supposed to have been carried before the monsoon along the boundary of the railway track and vacant land. 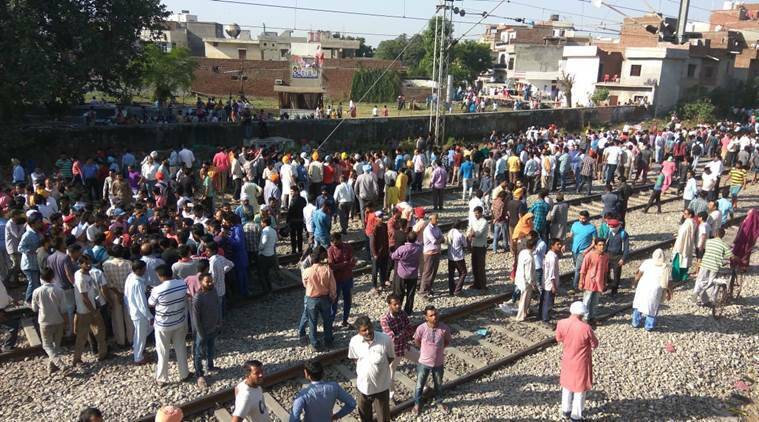 In a communication sent in May, Railway Board Member (Rolling Stock) Hemant Kumar said plantation of trees was being reviewed by the Prime Minister’s Committee on Climate Change and also figured in India’s ‘Intended Nationally Determined Contribution’ under the ‘Green India Mission’ programme. Six months later, Mr. Kumar expressed concern over the lukewarm response and urged zonal railways to deploy all possible resources and make good progress on plantation of trees in the remaining period of the South West Monsoon. The region covered by “Southern Railway, which will have North East Monsoon soon in many parts. It should gear up appropriately for doing plantation and meet the target,” he said. The track in Southern Railway runs to an extent of 6,843 km spread across the States of Tamil Nadu, Puducherry, Andhra Pradesh, Karnataka and Kerala. A large extent of railway land is believed to be either lying idle or encroached upon. When contacted a senior railway official said efforts were made to approach the State Forest Department for signing an MoU and also seek support from corporates and NGOs. “The work does not end with planting trees. We have to maintain them by deploying adequate staff to water and protect them from cattle. No funds have been earmarked for the purpose,” he said. In a related development, the Ministry, which had earlier announced that one per cent of cost of new railway projects could be earmarked for environment-related works, has now decided to allocate one per cent cost of ongoing projects for green initiatives.